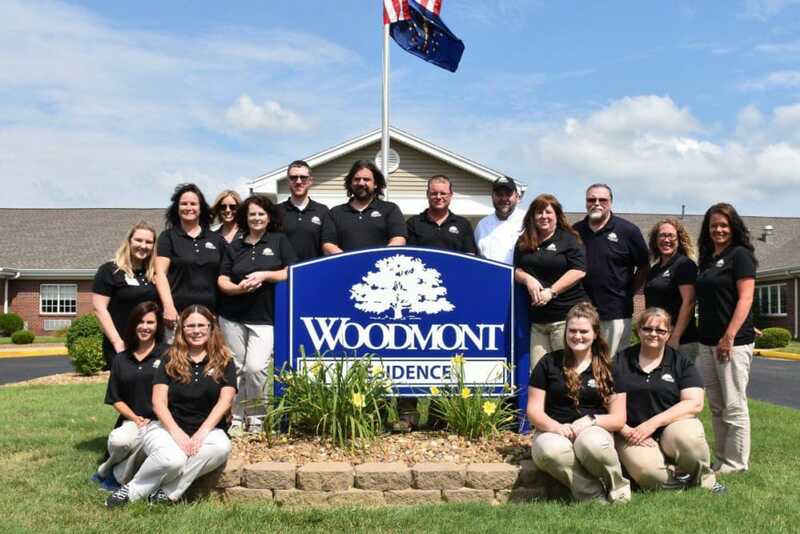 Designed to embrace the rustic feel of Boonville, IN, Woodmont Health Campus is as local as it gets. Sweeping pastures meet blue skies to create a backdrop that’s picturesque Americana. 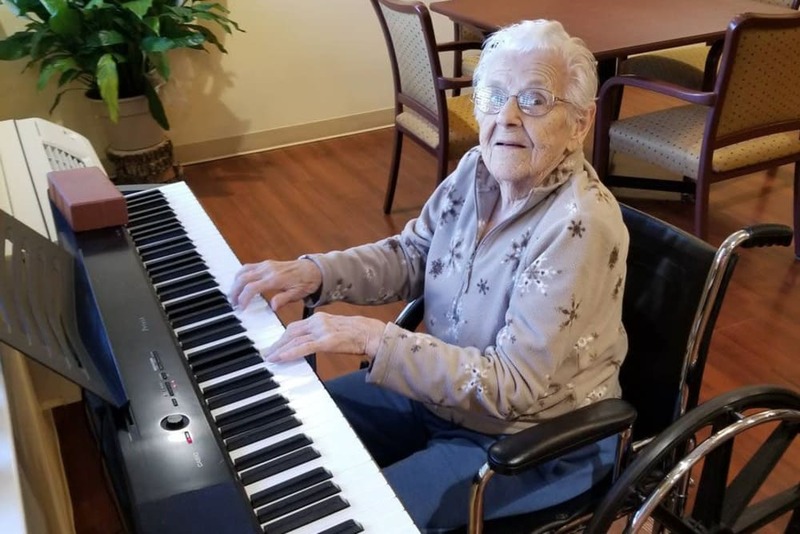 Browse our photo gallery to see the beauty in our cozy community, where we offer quality, heartfelt senior care. 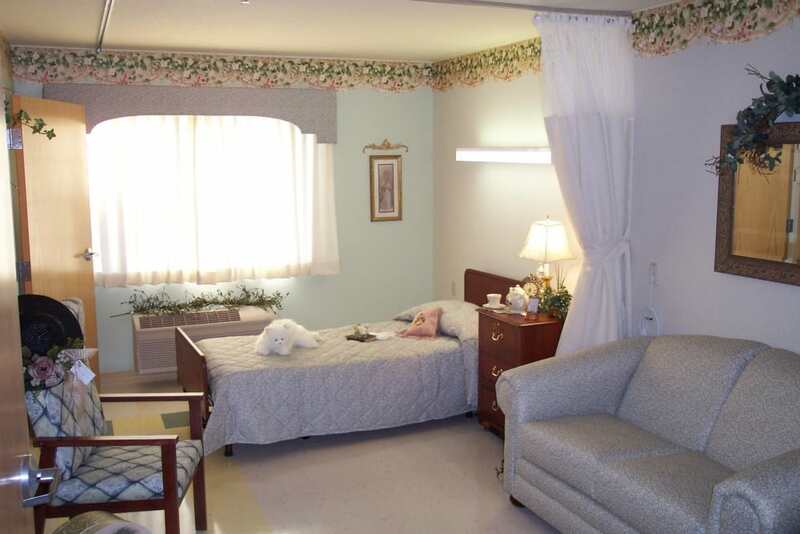 Sunny, private rooms allow you or your loved one to settle in easily. 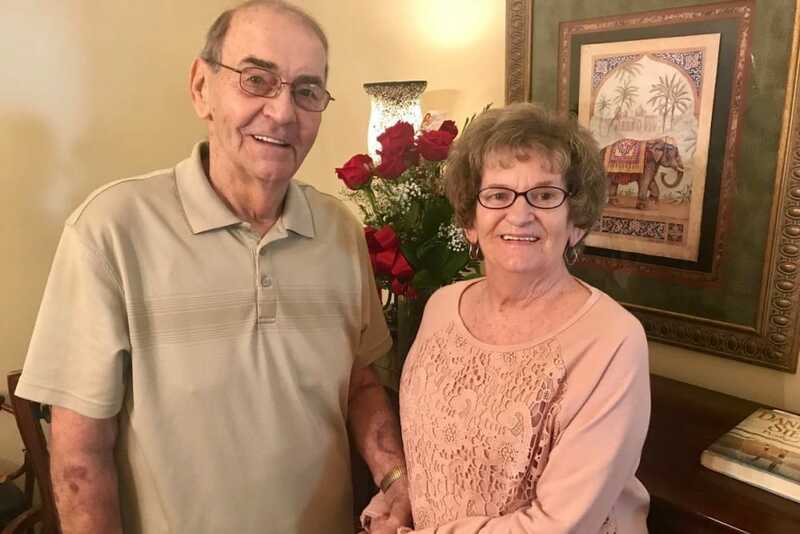 A restaurant-style dining room encourages residents to get to know their neighbors, just as they have all their lives, and shared community spaces present the perfect place to host our Life Enrichment programs. 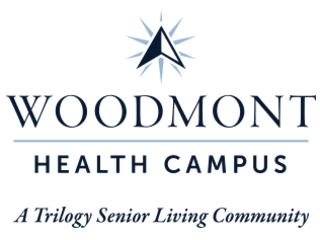 Woodmont Health Campus is more than a place. It’s a feeling. 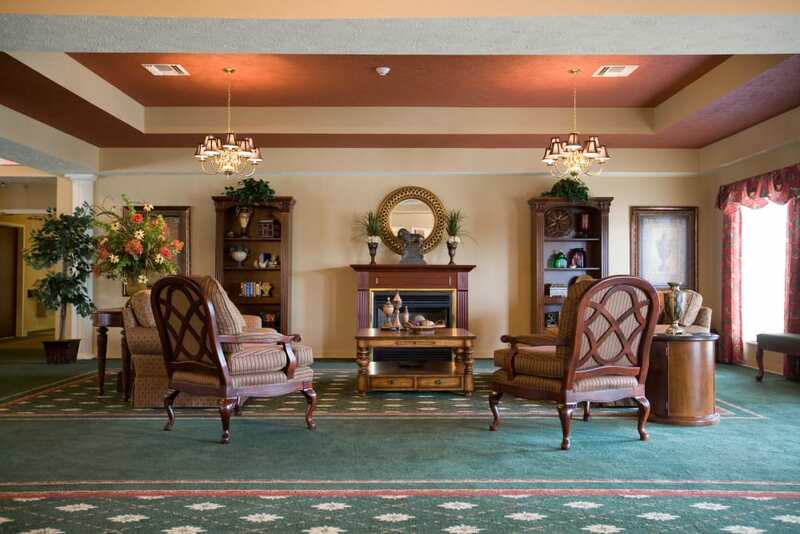 Woodmont Health Campus is not your average senior living community. In fact, we take pride in being different. 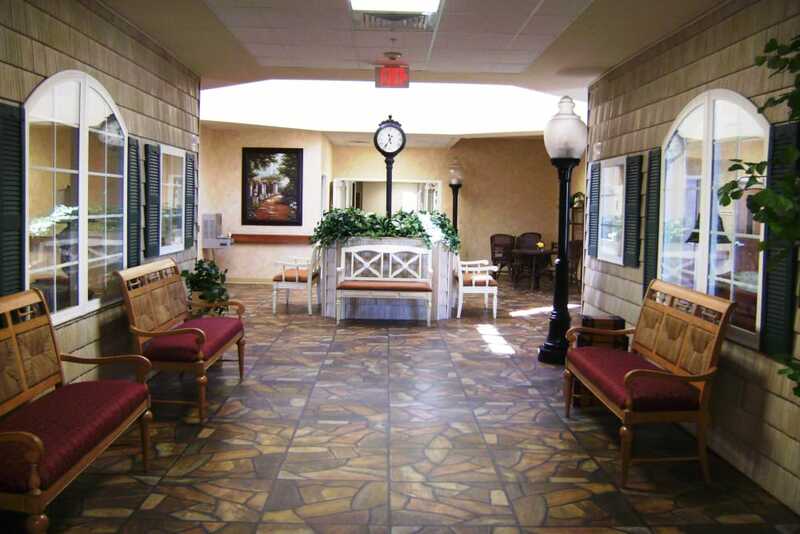 We like to say that you'll feel that difference the moment you walk through our doors, and you'll see it everywhere you look. 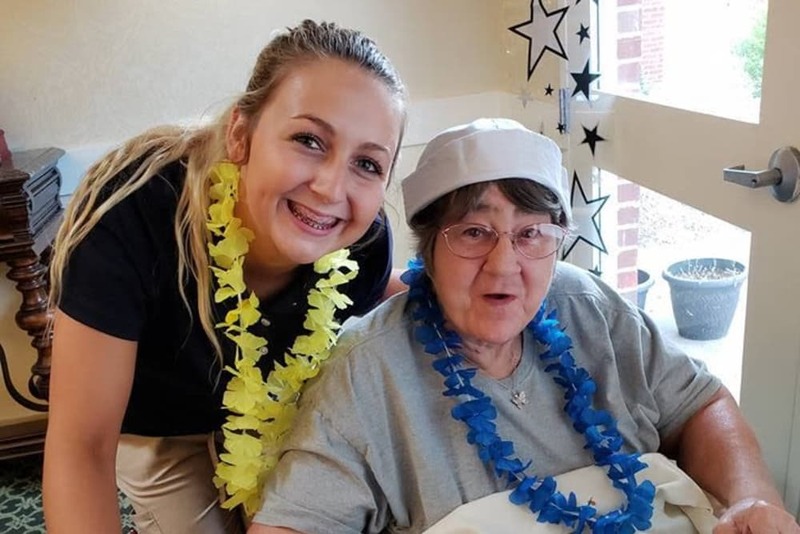 It's in the smiling faces of our staff, the smell of home cooked food, and the home-like atmosphere that can be found in every common area, hallway, and suite. The difference is what makes us a choice you can be proud of. Visit us today, and experience it yourself. We’re always available to give you a tour! Contact us today.